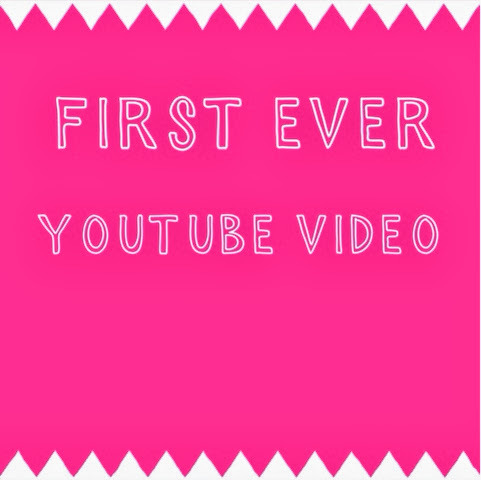 I have finally uploading my FIRST ever youtube video. Yaaaaaaaay. I apologise for the quality of the camera I had to use my Ipad and I was very nervous so I'm not even sure if it's that good but feedback on what you thought would be amazing! I would be SO grateful if you visited it, but please be nice to me. I've never done a video before! ahahaha.